Exclusive to TOPSHOP TOPMAN Metrocentre. Please show this post or screenshot this offer. 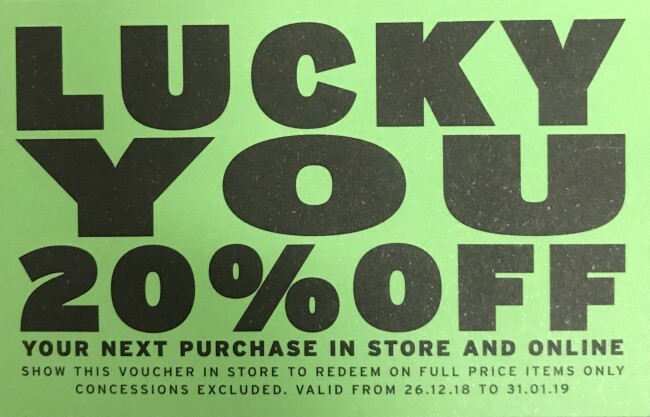 *Offer available in Metrocentre store only.